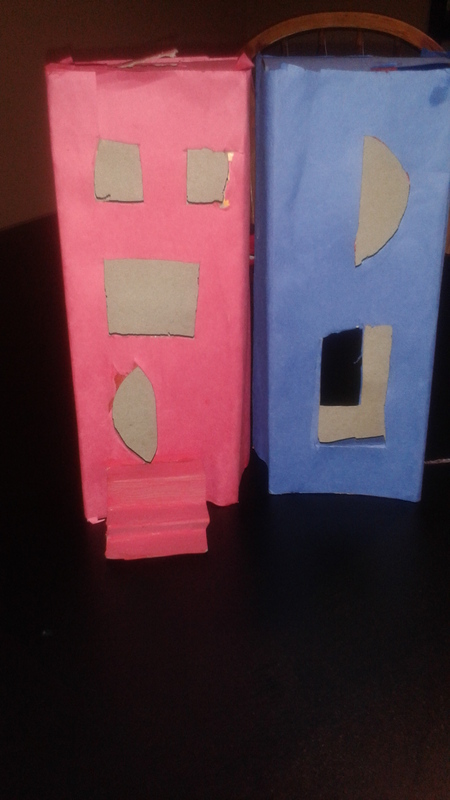 So, as I’ve mentioned in previous blogs, I did a few different arts and crafts with the kids over their break from school. This one I’m posting is a really easy one. If your little boys are anything like mine then you know that at 6 years old, action figures are everything and so is crashing buildings. 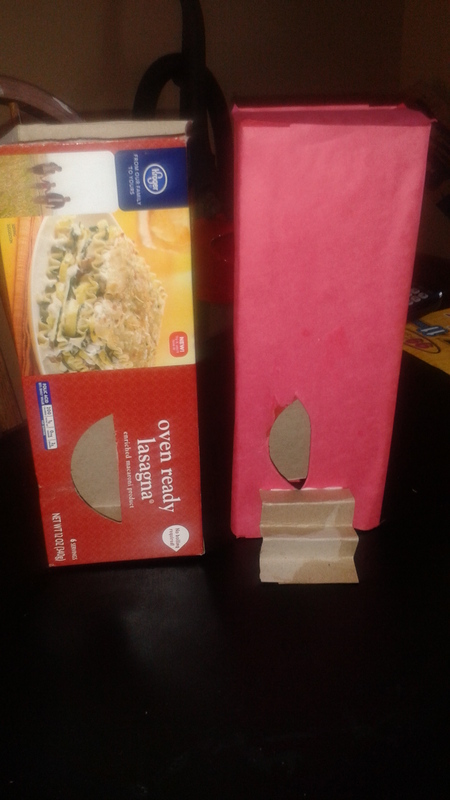 I decided to take some old lasagna noodle boxes and make him his own buildings to knock over. It’s quick and easy and super cheap. This activity was so low-key and required very little fanfare. He was happy and that’s what mattered. Also, it gave us one on one time to spend together doing something that he liked. So if your little guys might be interested go ahead and give it a try!